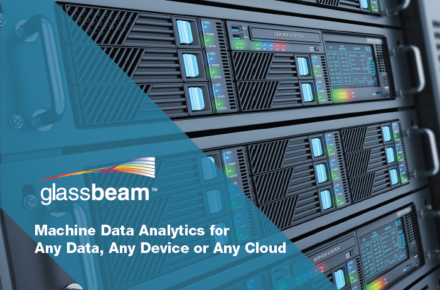 Glassbeam CLEAN™ is an end-to-end analytics solution (data collection, data transformation, and data analytics), which focuses on machine data in a Clinical engineering environment. Enables users to track asset utilization across the entire fleet and break down asset utilization by the number of procedures, types of procedures, procedure duration, uptime and idle time. View aggregated time taken per procedure type per operator to find gaps in training and effective machine utilization. Enables service engineers to remotely monitor and set thresholds on key machine parameters such as helium level, magnet pressure, cold head temperature, compressor off time, tube arcs and abort on a per machine basis. Brown’s Medical Imaging has developed a new relationship with Glassbeam allowing us to offer complex modality imaging device data analytics software to help our customers manage the enormous volumes of clinical data generated for each patient. For more information, please go to our PRODUCTS section and click on either CT products, or MRI products to explore the Glassbeam story and what this sophisticated data transformation software can do for you. This entry was posted in CT, MRI on May 2, 2018 by Brown's Medical Imaging.